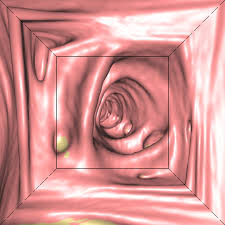 Computed Axial Tomography (CT Scan) is a X-ray technique using a scanner that produces cross sectional images of the body which can be viewed in two or three dimensions. 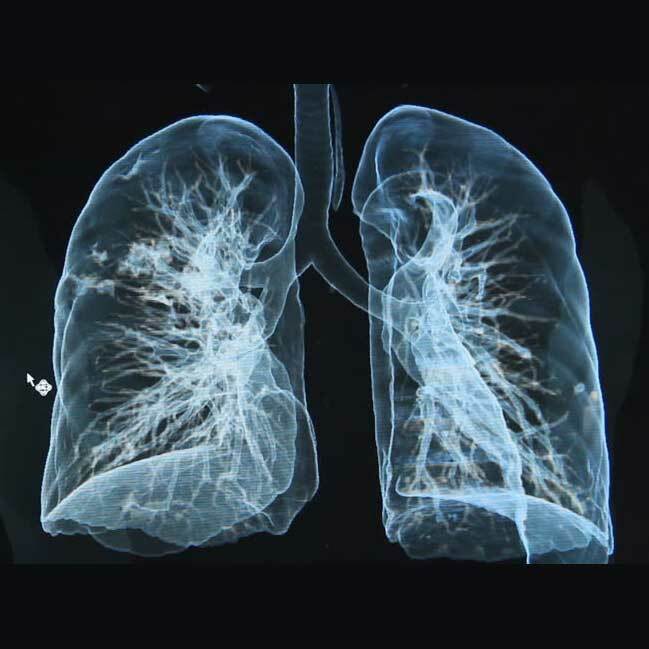 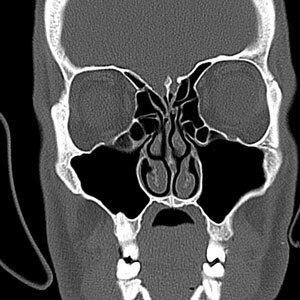 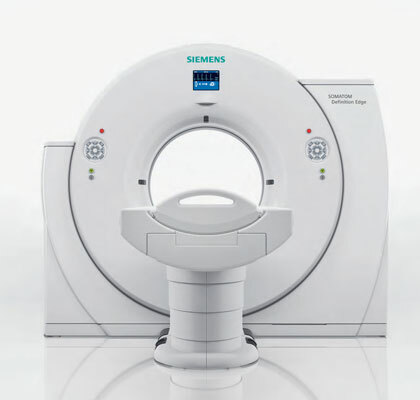 Multi-Detector CT (MDCT) is the most modern form of this imaging with the pictures being produced in only a few seconds. 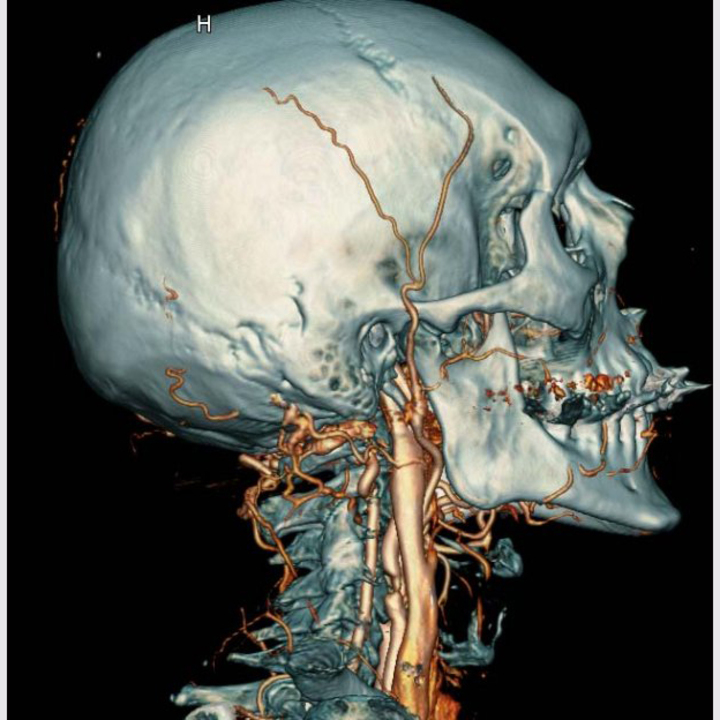 These scans are used for examination of the brain, chest and abdomen and for fine detail examinations of the spine and joints. 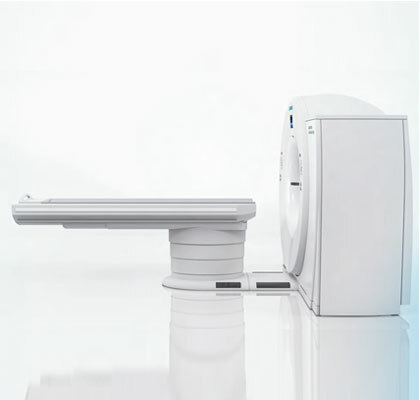 Cape Radiology have recently purchased a 128 Slice MDCT. 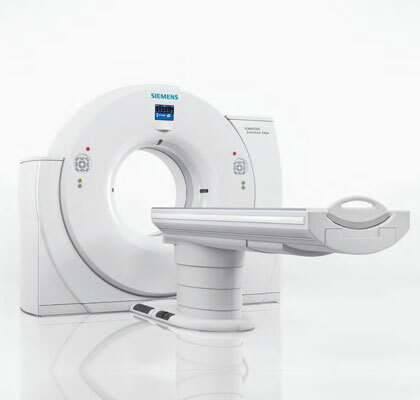 The scanner features the latest dose reducing algorithym’s, dual energy imaging capabilities, metal artifact reduction technology and improved image quality. 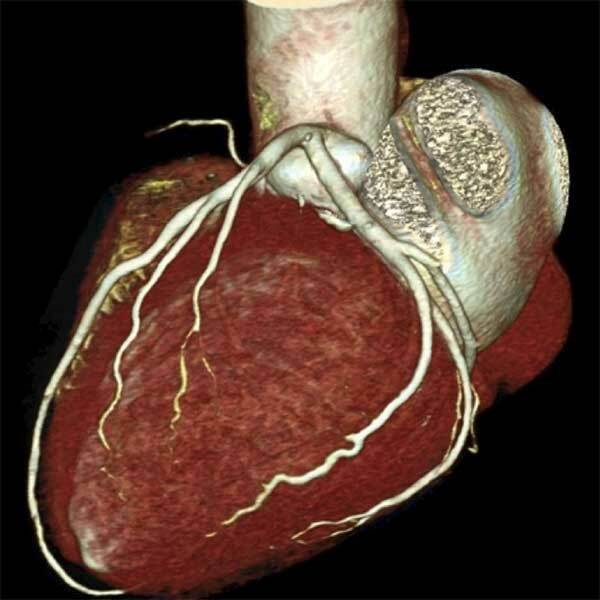 Due to the advanced hardware and software, radiation doses delivered in diagnostic examinations are kept to a minimum and even a CT coronary angiogram can be obtained at a dose of below 1 millisievert. 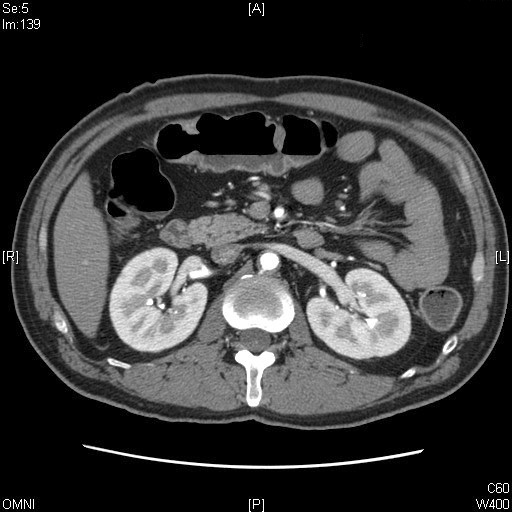 Dual energy (low and high energy X-ray beam simultaneously) allow niche examinations such as in-vivo chemical analysis of renal calculi and detection of gouty tophi.